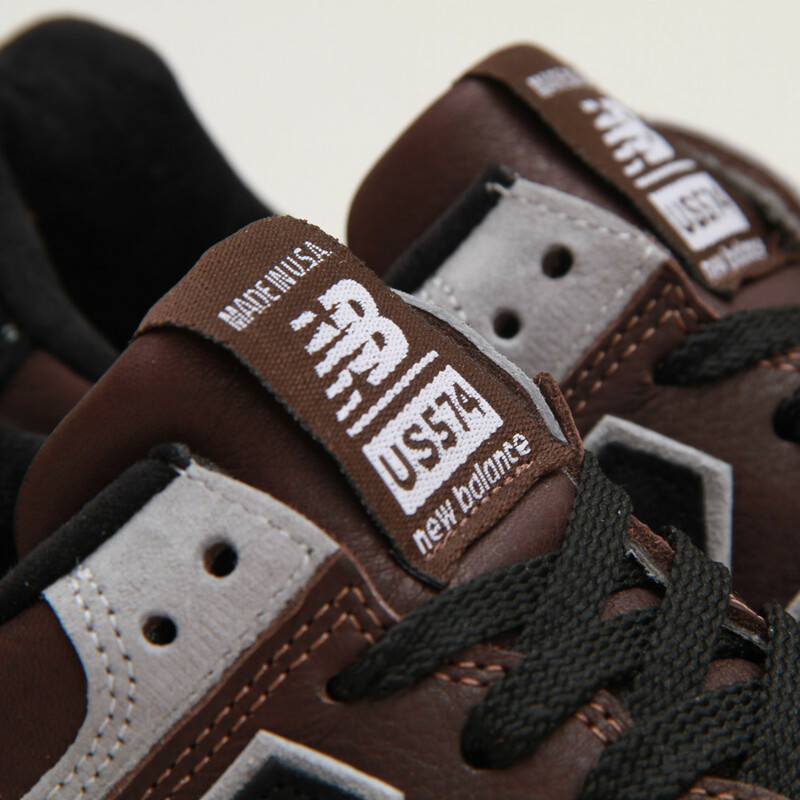 New Balance teams with The Tannery to release a special edition of the Made in USA 574 commemorating the Boston Marathon. 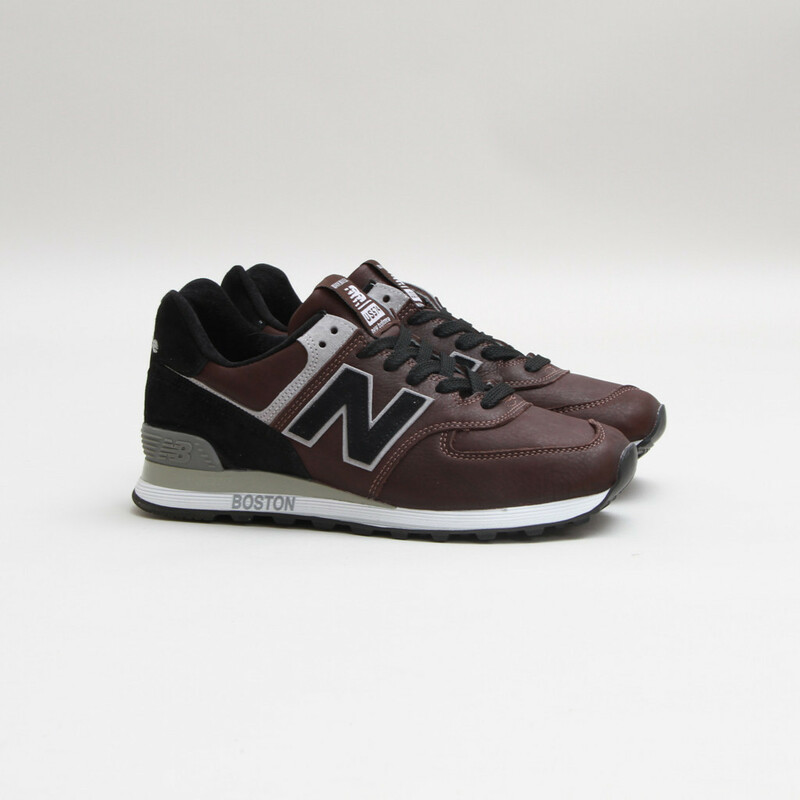 Both with roots in Boston, New Balance and The Tannery (partner store to Concepts) team up for this special premium edition of the 574 inspired by the history of a traditional leather tannery. 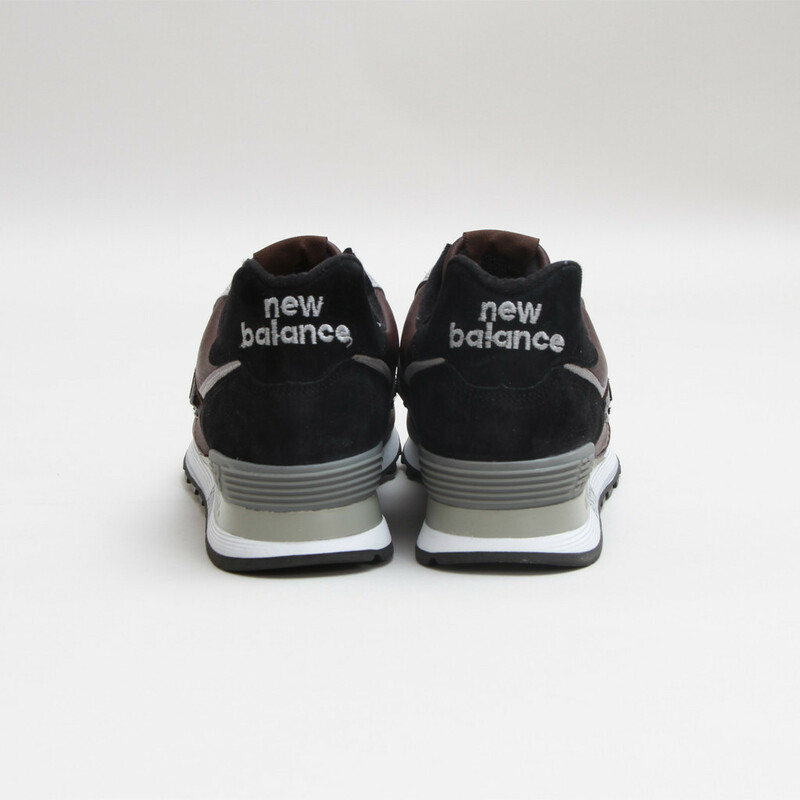 The shoe features a supple brown leather upper accented with premium grey and black suede. 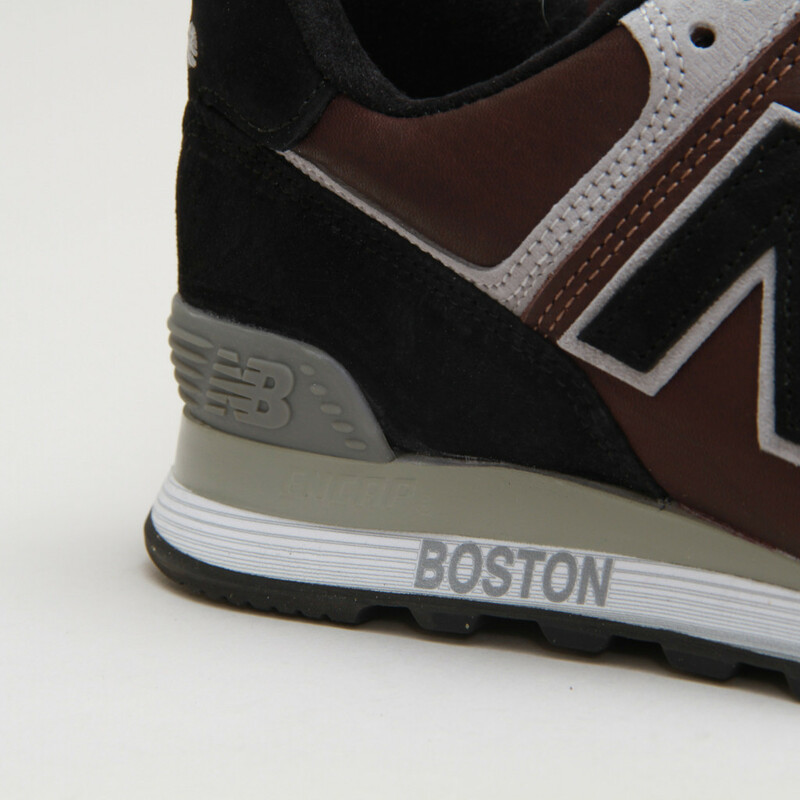 "BOSTON" text is applied to each midsole in celebration of this year's marathon. 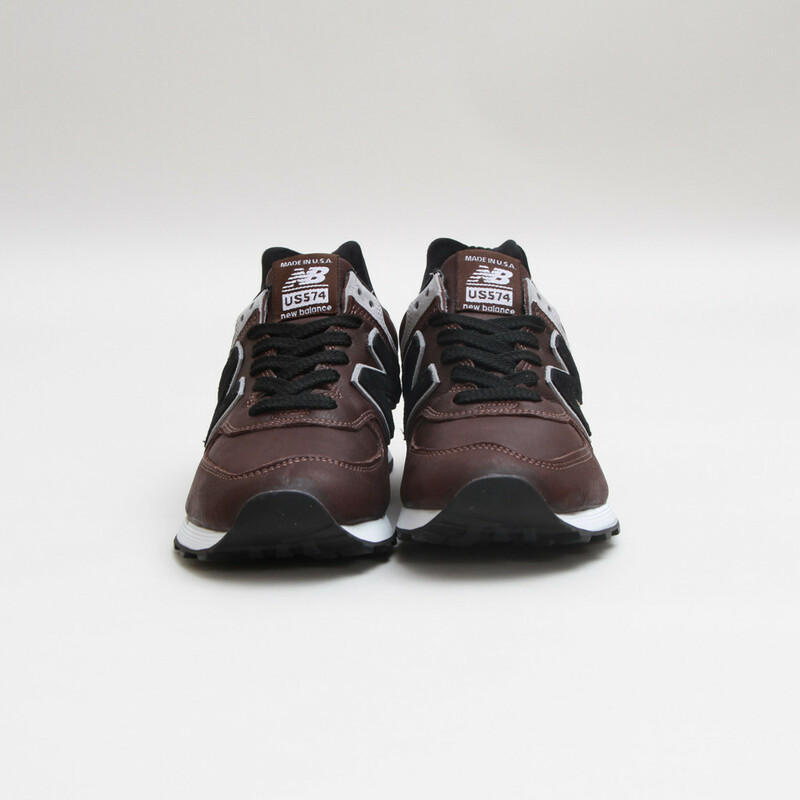 The Tannery x New Balance 574 'Marathon' is available now online from Concepts with select sizes still remaining.